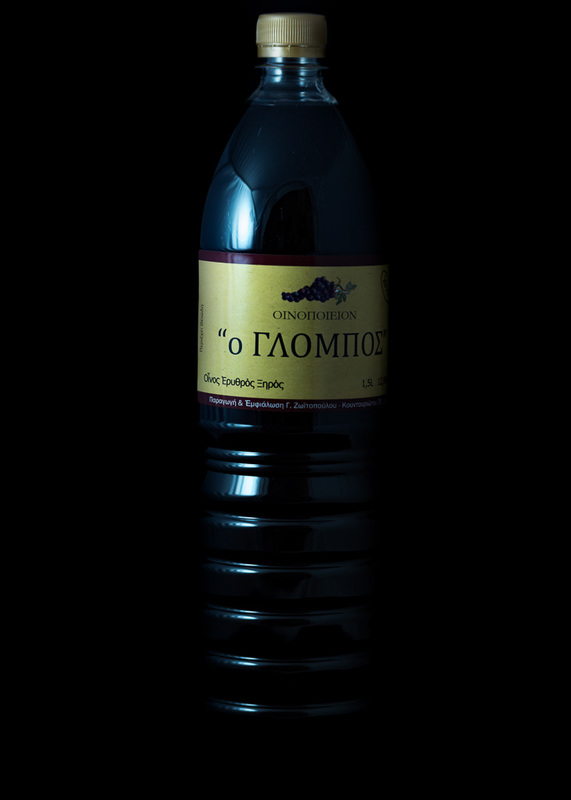 “Glombos” is a private wine cellar and is located in the city of Volos The interior spaces of 250 m2 area into two floors, the ground floor and basement. 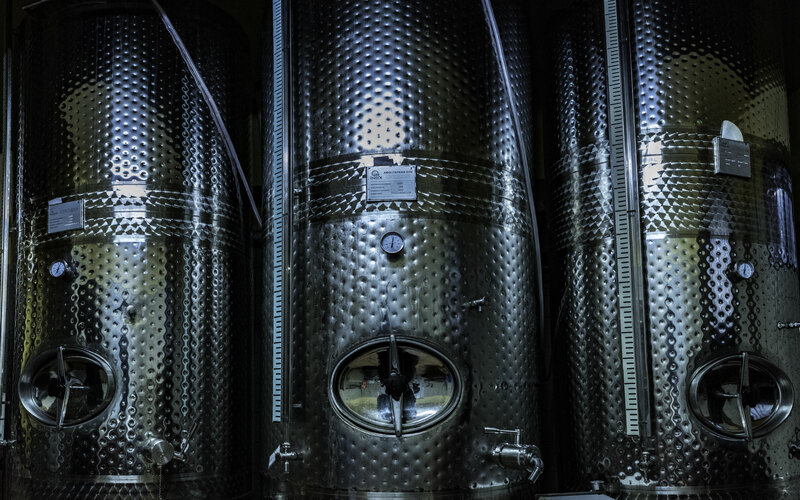 The capacity of stainless steel tanks and barrels of the wine cellar are about 100,000 L.
The modern equipment of our Winery, underground barrel cellar cooled refrigerating unit, the temperature control of automation, new barrels (about 200) chestnut of Mount Athos and French oak with the cooled stainless steel tanks and the system inert gas in combination with the principles and technical transferred generation to generation for over 100 years guarantee the “take-off” quality wine produced airman -vigneron. The owner Dimitris Ch. 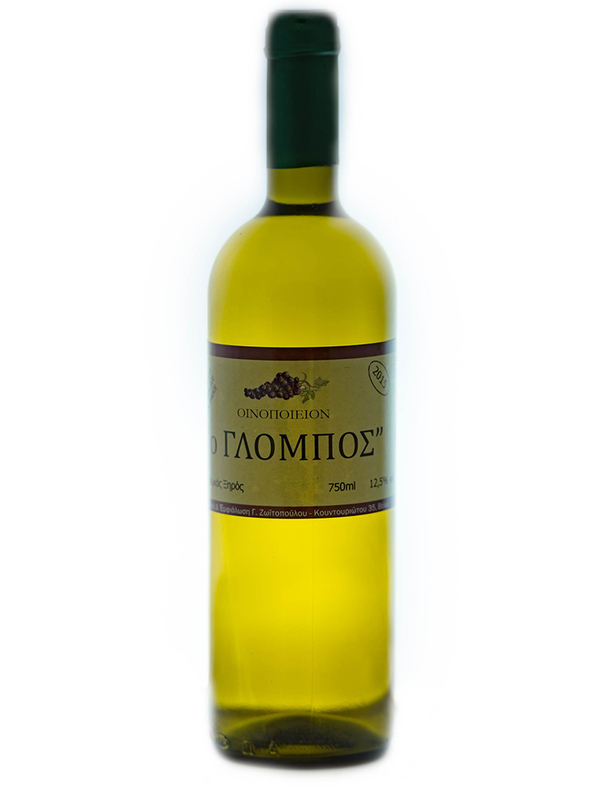 Zoitopoulos and family members of “Glombos” receive you during the hours of the wine shop located in the same place. A challenge and an open invitation to all wine lovers to go there to taste the wines of our winery. The journey of “Glombos” begins in 1891. 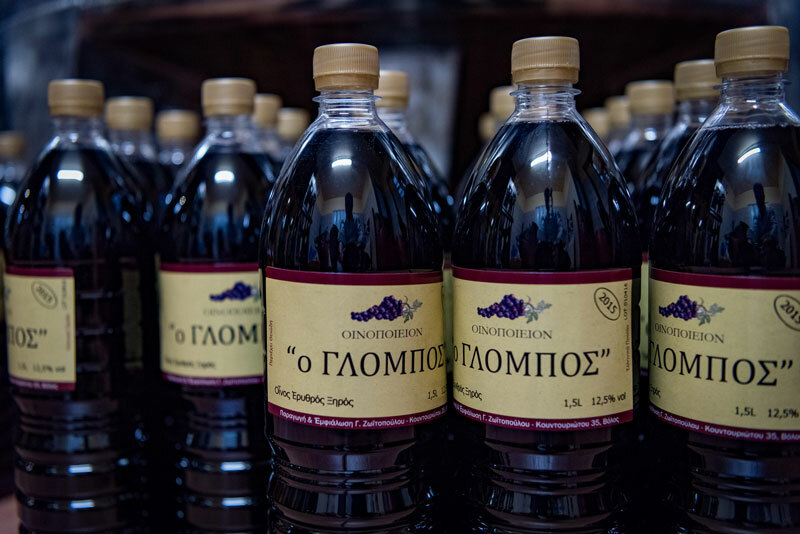 A ten-year-old Yannis V. Zoitopoulos, fatherless left for Cairo where his uncle Dimitris Zoitopoulos held a large tavern: Here; he was initiated into the secrets of the tavern and wine. The ten years just volunteer of the Greek Army in Greece and after his discharge he opened his own tavern in Volos corner Kritski and Alexandras as “The Place of Makrinitsis ”. The store was rented to the family Sofiadi. Today at this point is a tree a hundred years. 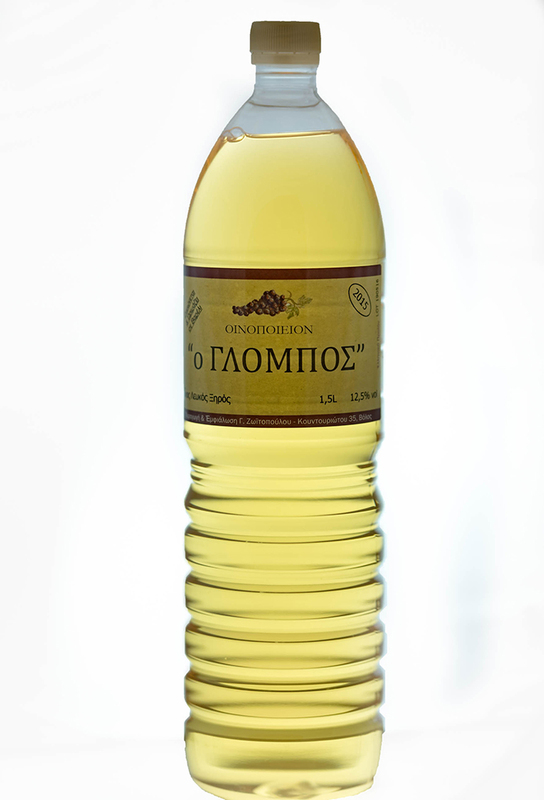 The origin of the wine in the tavern “red” of the family who happened to Lestiani vine but also “caïquien” Glossa when the first finished and retsina of Evia must especially Karystos and Gialtra. In 1946 brother Yannis Dimitris V. Zoitopoulos with his family left the village of Makrinitsa, settled in Volos and took care of the tavern. In 1946 and after completing his military service in 1953, the soul of the tavern becomes Charalampos (Bambis) Zoitopoulos. gentle man and a benedict air mingled the world has accumulated a thorough empirical knowledge about the wine. In 1989 after his forced retirement from the magazine activities were limited to wine under the name of his wife Georgette. Bambis nevertheless remained the soul until his death in 2002. In 1994 instead of the old building the family built a new building with several outbuildings and infrastructure of an underground cellar. 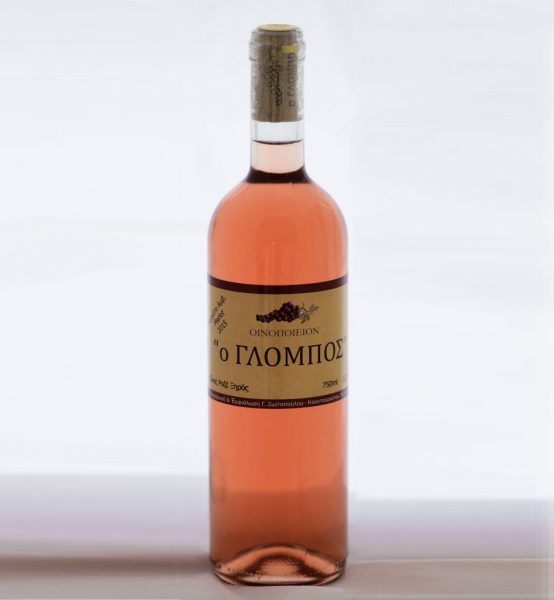 Dimitris Zoitopoulos, son of Bambis born “in wine” after his retirement from the Air Force Greek when he was pilot of the Aviation War, he took over the family business and continues efforts of his predecessors as having heritage the family tradition of wine. 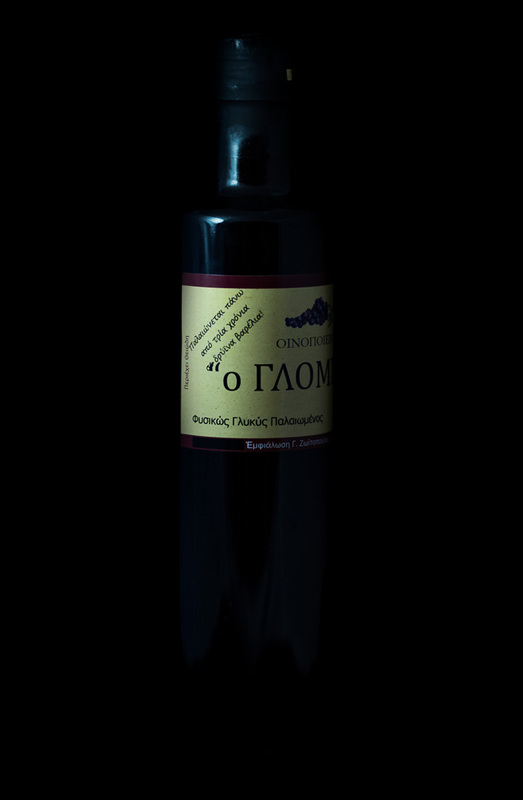 In 2014 we completed the first bottling wine in establishments of our winery. Today Glombos building on the solid foundations of three generations of a deep knowledge of wine, its management, preservation barrels, long professional relationship, “of life” with winemakers and consumers has evolved a contemporary wine cellar, which has a rare distinction of being located in the heart of an urban center, that of Volos. 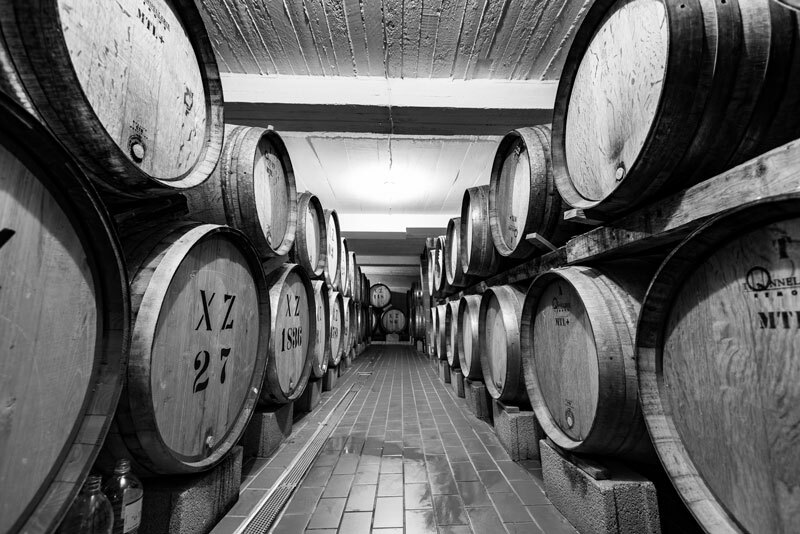 Having its doors open all the time, our men, receive and guide happy anyone wants to addictions of our wine cellar. 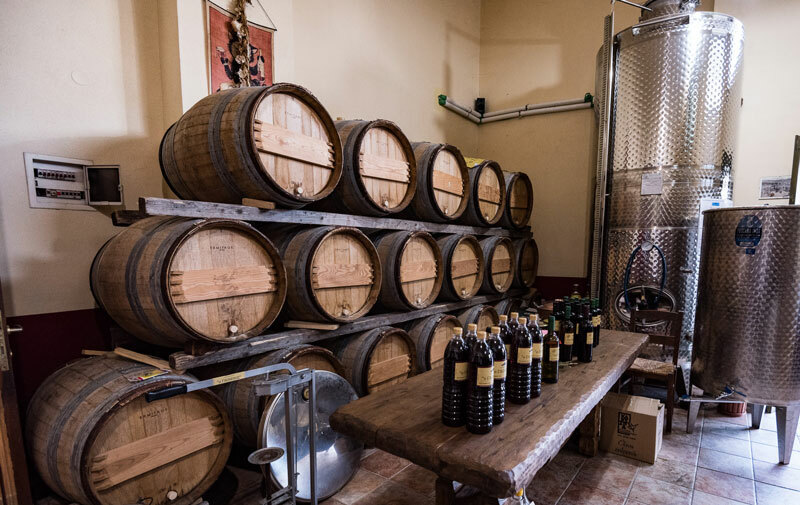 The first wort and the first pressure on the pneumatic presses, grapes “Sabatiano” separate Karystos cheap wine is transferred into the underground cellar where our winery fermented in wooden barrels in temperature and humidity controlled. After fermentation the young wine is refined on lees which results in a lively wine in terms of acidity, powerful palate and fragrant. 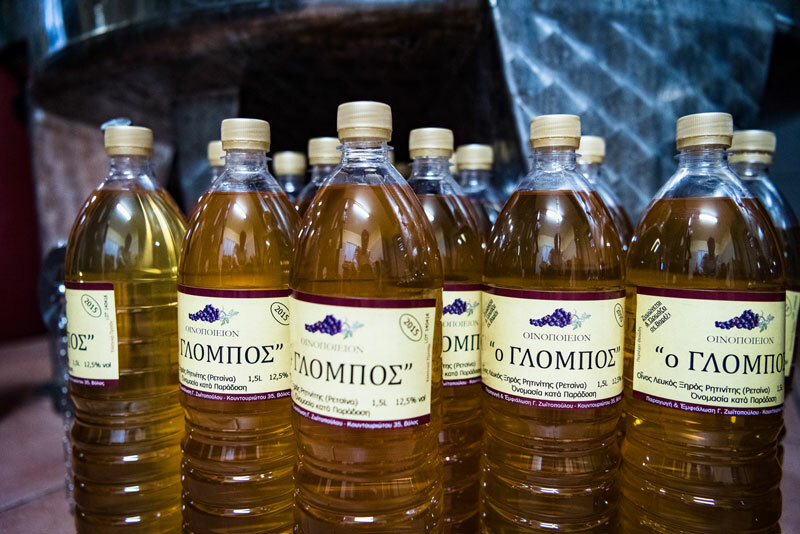 Continues to be sold until exhausted unfiltered bottles of 0,75L and in PET bottles in 1.5 L & 10 & 20 L.
The first wort and the first pressure on the pneumatic presses, grapes “Sabatiano” separate Karystos cheap wine is transferred into the underground cellar of our winery where fermented in wooden barrels with a relevant quantity of carved resin originated trunk local species of Aleppo pine tree (Pinus halepensis) Evia in temperature and humidity controlled. 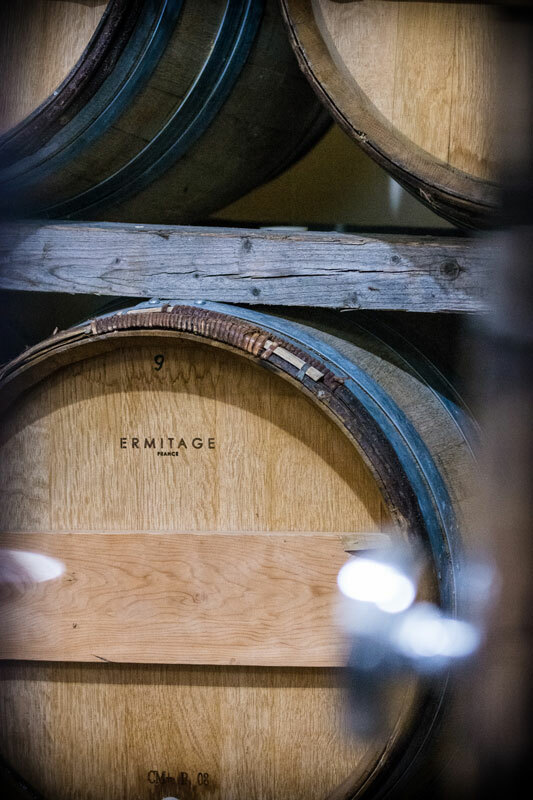 The barrels are closed tightly before being completed alcoholic fermentation in income the amount taken from the carbon dioxide being absorbed by the wine. After keeping the young wine on the lees refined gives us a lively wine in terms of acidity, powerful palate and fragrant aromas of “Sabatiano” discreetly mixed with Aleppo pine resin. The Hamburg Muscats selected by the vineyard Thessaly and the Merlot of Viotia are transferred using small plastic boxes to our winery where after detachment of the roundup grape grains are distributed in stainless winemakers ferment which is under a specific and controlled temperature. After fermentation the young wine with a red color with light tannins, medium and fruity in the mouth “growing” little by little. Wine red dress and grape flavors, mild acidity and velvety tannins. Hamburg Muscats selected by the Thessalian vineyard and the Merlot of Viotia are transferred using small plastic boxes to the winery where after detachment of grains grapes from the stalk are distributed in stainless winemakers. After 12-18 hours of extraction at low temperatures the wort after separation of cheap wine is transferred to stainless steel fermenters where is slowly fermented under controlled temperature. The result is a pinkish wine and very scented with a light body and fresh acidity. At their best moment of ripening Merlot grapes are transferred using small plastic boxes filled not right not to afflict the fruit, dns on the same day in our wine cellar. 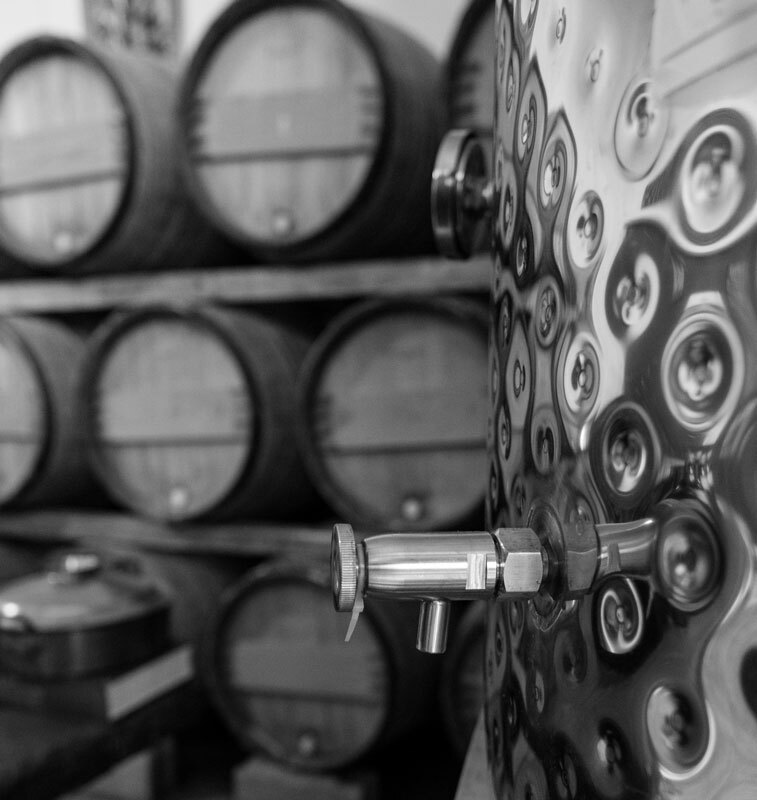 Following will take to refrigerated stainless steel winemakers. with the characteristics of the Merlot variety. Continues to be sold until exhausted 0.75L bottles. 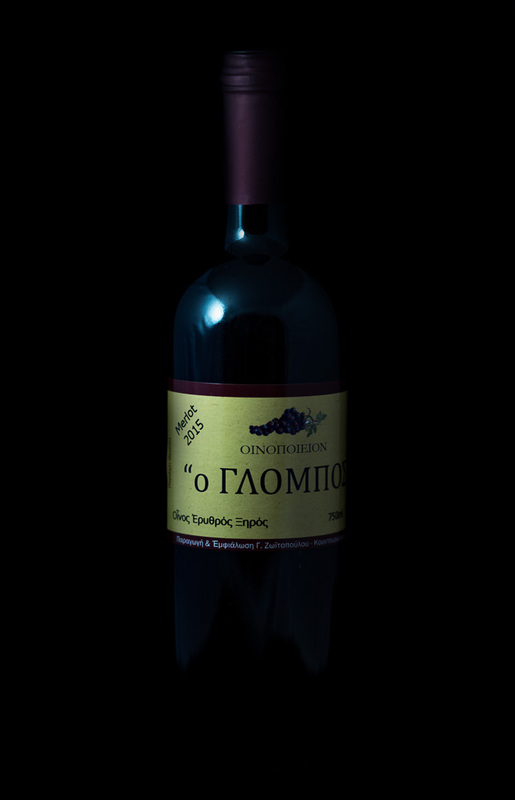 In the region Karistos half aromatic grape White Grenache overripe stem, collected and plated in the sun for about 10 days in order to concentrate through their sugars dehydration over 380-400gr / L. Α later after receiving the pressure slowly fermented juice in wooden barrels. 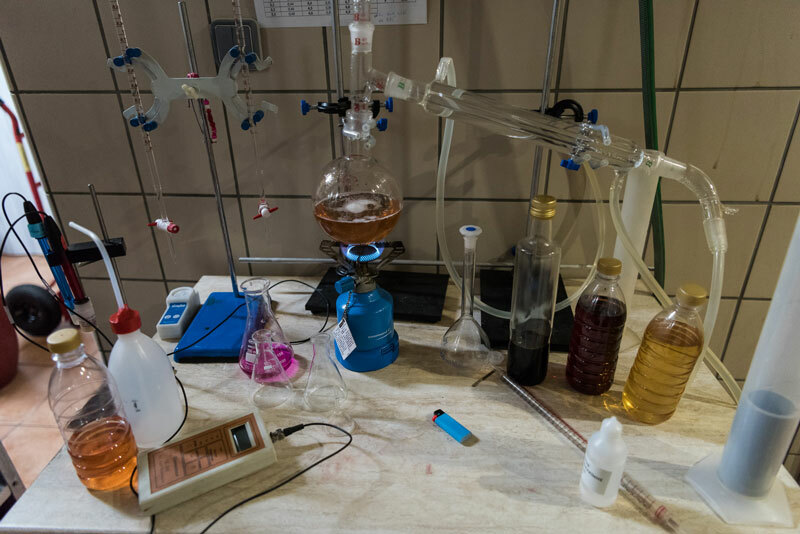 When the alcohol content reaches 16% vol yeast can not resist and fermentation stops (end) naturally. 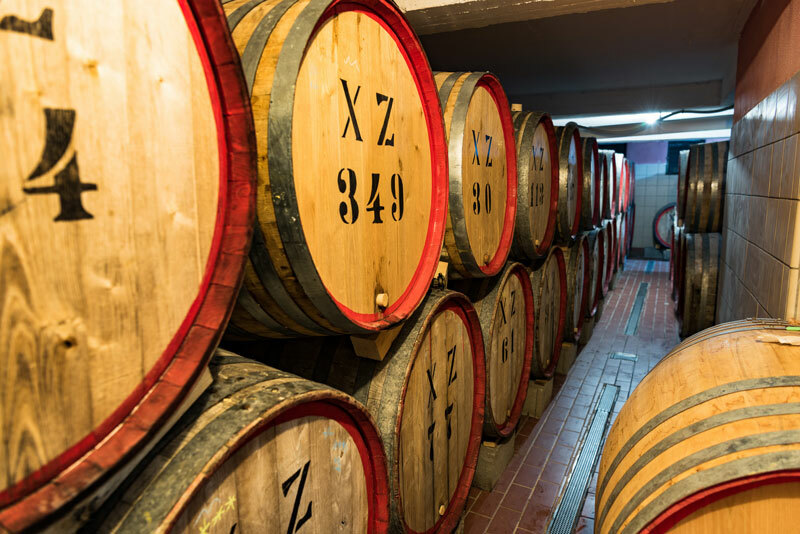 With the slow oxidation process during aging for three years in old oak barrels, it takes a dessert wine with an amber color, intense sweet flavor and complex aromas that balance with rich acidity.